Many people believe that whisky is all about Scotch. Even though whiskies from other countries such as Japan, Taiwan and Ireland are pretty good, why bother when you have such an array of styles from Scotland? The truth is that what I find in Irish whiskey, I cannot find in any other whisky. 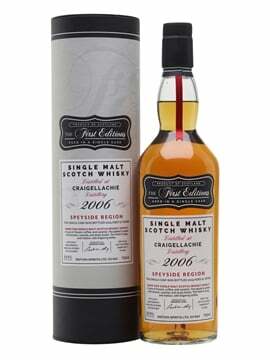 There is an elegance and fruitiness that is unique to these style of whiskies, the older whiskies even have a tropical-fruit character that is a personal favourite. What makes these whiskeys different? 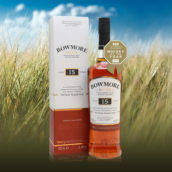 Firstly, they produce a style of whiskey called pot still – this is whiskey made with both malted and unmalted barley. 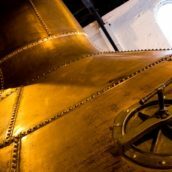 Secondly, most of the Irish single malts and pot-still whiskeys are triple distilled rather than the traditional Scottish style of being double distilled. Triple distillation produces a lighter and fruitier style of whiskey, whilst the pot-still style gives a rich, fuller-style whiskey with complexity and creaminess. Blended Irish whiskey is also slightly different to Scotch blends in that it usually contains a mix of all three styles of Irish whiskey: single malt, pot still and grain. I find these Irish blends very good – they are great for introducing new people to whisk(e)y and mix very well with water, soda or ginger ale to create long drinks. In my 30-year whisky journey, I have changed preferences many times. I have been crazy about whisky from sherry casks, then I was a peathead, changing from style to style, although not really from distillery to distillery as you can find many styles even within each distillery. But I never fell out of love with Irish whiskey, and as time evolves, I am more and more in love with it. 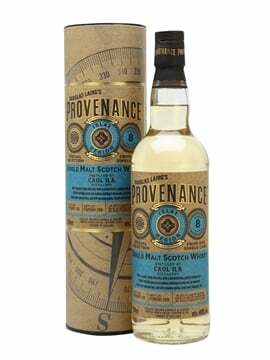 It is the fruit element that brings me back again and again, as well as the creaminess of the pot-still character. In some ways I find the Irish whiskey industry similar to that of Japan. Ireland is dominated by two big players: Irish Distillers and Bushmills; in Japan, it is Suntory and Nikka. 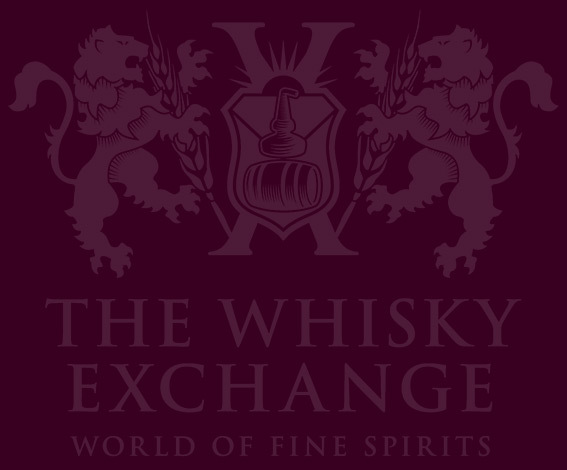 In both cases, the distillers in these countries were competitive and did not swap stock for use in blends, as they do in Scotland. 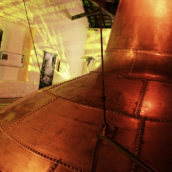 They were therefore reliant on their own production to produce enough variants of malt or pot-still whisky that could be used to make up their house blends and core range. And in terms of flavour, both countries produce whisky which are easy drinking; they are different, but are both lighter in style. 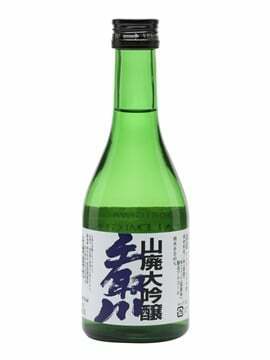 In Japan, Yamazaki produces many styles of malt whisky by using different-shaped stills and numerous cut points, whereas Irish Distillers uses a variety of mash bills (as well as different cut points). Suntory’s core range of Yamazaki whisky consists of the 12 Year Old, 18 Year Old and 25 Year Old, but even though these whiskies are produced in one distillery, they actually contain different styles of malt whisky produced at the distillery. 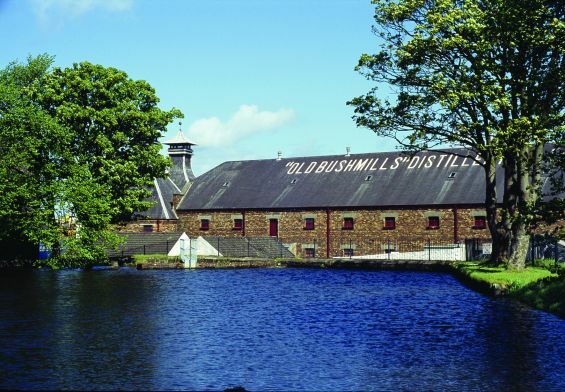 By contrast, Irish Distillers uses its variety of mash bills for its core range of products. This means that all the pot-still whiskies in the range we see are from one distillery: Midleton. 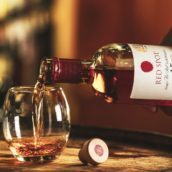 Its core range includes Redbreast, Green Spot, Powers John’s Lane and, of course, Midleton. Irish whiskey companies have been very pioneering and sales of Irish whiskey are growing fast. 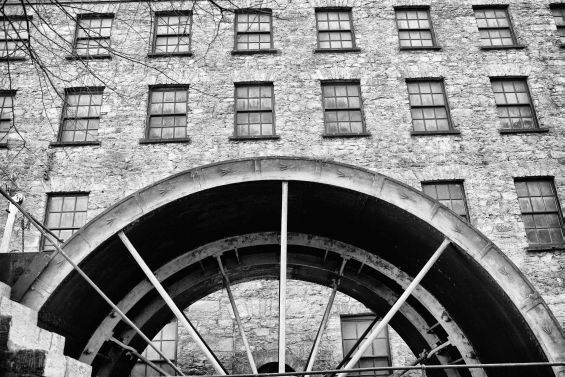 With this increased popularity, many new distilleries have opened recently and more are in the pipeline; I believe that there are more than 30 current planning applications for new distilleries across Ireland. Watch out, Scotland! Thanks for the mini-history lesson. Now I feel I have a grasp of Irish vs. Scottish whisky (or whiskey). A sense of direction for future tastings. Great write up Sukinder, I’ve been a collector of whiskey for some 20 years, the heart of my collection is Irish. Every time my wife goes home to Ireland I can’t resist a visit to Midleton. My favorite has to be the very rare, I would find it difficult to pick a year as they are nearly all great. As they say in Irish..Slainte….